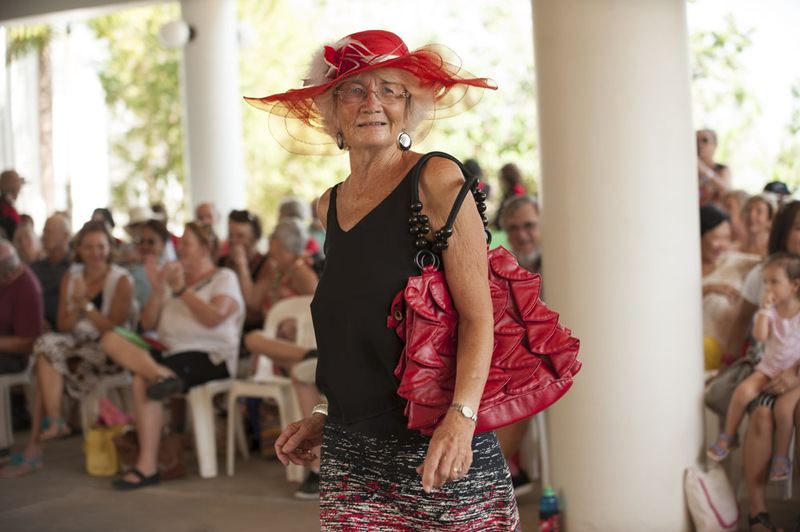 COTA NT’s purpose in providing information relevant to Territory seniors is to empower older people to identify and act on the appropriate options to meet their own goals. We help seniors find information online and provide easy-to-follow tuition (available on request). We ensure the Internet becomes an ally in finding relevant, up-to-date and useful information. If you can’t find what you are looking for, contact our office on 8941 1004 between 9am and 3pm on Mondays to Fridays (except for public holidays and Christmas close) and we will do our best to assist you. Please provide any updated advice to COTA NT so we can keep these pages current.